Students trace the development of the petrochemical industry in Texas. 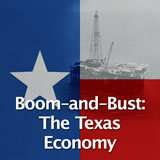 Next they examine how global oil prices affect the Texas economy. Then they learn about the benefits and potential consequences of fracking. Finally, they explore alternative energy source production in Texas. 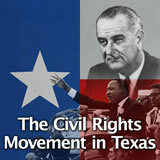 In this experience, students trace the development of the petrochemical industry in Texas. 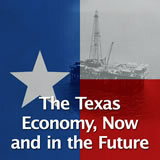 Next they examine how global oil prices affect the Texas economy. Then they learn about the benefits and potential consequences of fracking. Finally, they explore alternative energy source production in Texas. 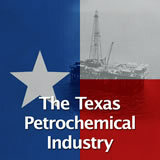 Trace the development of the petrochemical industry in Texas. Examine the challenges facing the petrochemical industry. 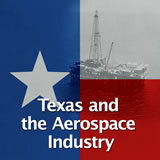 Identify major events and issues in the Texas oil and gas industry in the late twentieth and early twenty-first centuries. 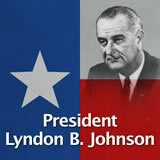 Ever since the first big oil gusher at Spindletop in 1901, Texas has been a world leader in the petrochemical industry. Petrochemicals are products that are derived from oil and natural gas. 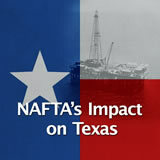 In this experience, you will learn about the petrochemical industry and other energy production in Texas. Name a product that you and your family use every day that is made with petrochemicals. To list more than one, separate them with a comma, like this: carrot, tomato. Some possible answers include gasoline, heating oil, rubber, anything made of plastic, and tires. Tell students that they will learn more about petrochemical products in the next scene. 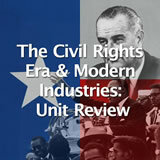 The Complete List of Learning Experiences in The Civil Rights Era and Modern Industries Unit.